California's law against the sale and transportation of controlled substances - Health and Safety Code Section 11352 - establishes serious penalties for a conviction of selling, transporting, furnishing, or giving away illegal drugs. Learn more about the elements and penalties of HS 11352, and possible legal defenses against a charge under this law. According to California Health and Safety Code Section 11352, a controlled substance is defined as cocaine, heroin, peyote, LSD, and commonly prescribed medications like hydrocodone, codeine, and oxycodone. Other drugs, such as methamphetamines and marijuana, are addressed in different sections of the Health and Safety Code. Although selling illegal drugs on the street is an obvious example of this crime, if a person barters cocaine to friends for a place to stay, transports heroin for another person in exchange for pay, shares LSD at a party, or provides hydrocodone tablets to a family member, he could potentially be charged with a violation of HS 11352. Under HS 11352, selling or transporting controlled substances is a felony. Penalties for a first offense of this California drug law are three, four, or five years in prison, as well as a fine of up to $20,000. If the violation involved transporting illegal drugs across multiple county lines within the state, the sentence can be three, six, or nine years. An additional one year can be added to the sentence if the controlled substance was heroin, cocaine base, or cocaine, or if the drug trafficking activity occurred within 1,000 feet of a homeless shelter or a drug treatment/detox facility. Further, if the defendant has any prior felony convictions for a drug offense (except simple possession), they may be sentenced to an additional and consecutive three years for each prior offense. 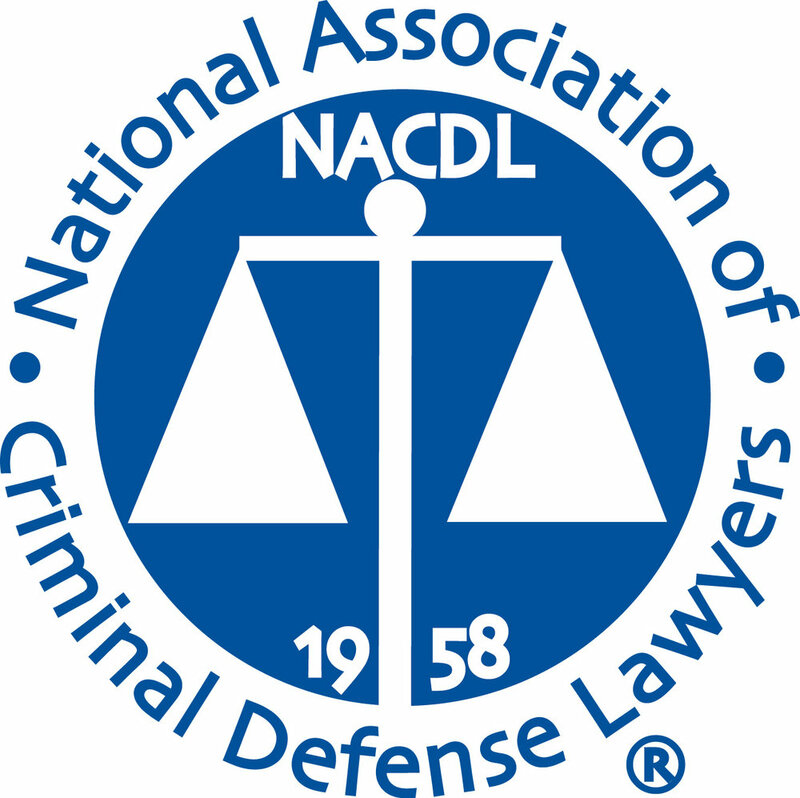 Additional prison time and/or increased fines may be added for large quantities of controlled substances, or if the defendant sold or furnished illegal drugs to a pregnant woman, someone who has a conviction for a violent felony, or a person who was undergoing drug or mental health treatment. Finally, federal immigration law allows for the deportation of non-U.S. citizens convicted under HS 11352. A charge of sale and transportation of illegal drugs is serious. Only a qualified criminal defense attorney can advise a defendant as to possible legal defenses for their specific circumstances. However, here are some common defenses against a charge under HS 11352. A legal defense exists if the controlled substance was obtained via a written prescription from a doctor, dentist, or other licensed physician. If it can be successfully argued that the defendant merely possessed the controlled substance, the charge may be potentially be reduced to simple possession, which has much lower penalties. If the defendant did not know of the presence or nature of the drug, then one of the essential elements of the crime does not exist. Entrapment involves police acting in a way that induces a person to commit a crime they were not previously disposed to commit. If a warrantless search was conducted, police exceeded the scope of a legitimate warrant, or if the defendant was unlawfully detained, the evidence seized could potentially be inadmissible in court.